The Monuments is an ensemble movie that details the journey of a commissioned group of unexpected heroes within World War II. While most people know the Nazis for their horrific crimes against countless lives, you might be surprised to learn of their ruthless transgressions towards art of areas within Europe they occupied. The good; the movie features some of Hollywood’s biggest names. The movie emotes a great range of feelings for viewers. At times it is comical, giving viewers clips that could stand alone if reworked for Saturday Night Live. Other times, we encounter truths about World War II that remind us how ugly man can get when led by the worst men. Through the thick and thin, we see the importance of camaraderie during war. 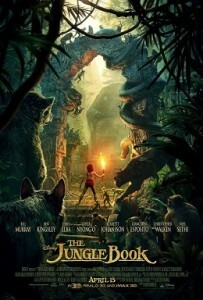 The bad; I straddled with how this movie was pieced together. There are a handful scenes, while entertaining, that seem of very little value. There are so many faces on the poster for this movie. They are all wonderful talents on their own and maybe that’s a double edge sword. We never really get to know each character as much as we hoped. This movie could have been an AMAZING mini-series. Overall – Like most movies based on non-fiction, this may not be an ideal source to learn about the Monuments but it is entertaining. If you’re a fan of any of the actors, you should definitely check this out. For some, it may even be worth checking out just to see Cate Blanchett with a French accent. 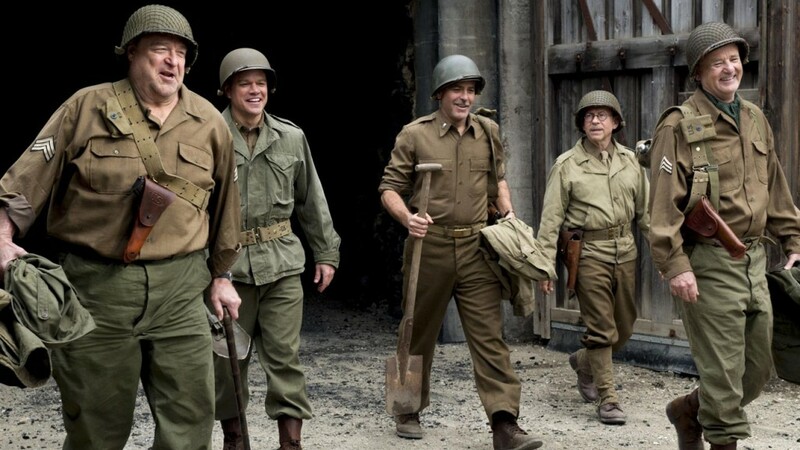 This entry was posted in Movies/TV, Reviews and tagged bill murray, bob balaban, Cate Blanchett, george clooney, Hugh Bonneville, jean dujardin, john goodman, Matt Damon, movie review, the monuments men on February 25, 2014 by Mark Azali.